Alien Bee: Kevin Tancharoen Says His MORTAL KOMBAT Needs To Feel Brutal! 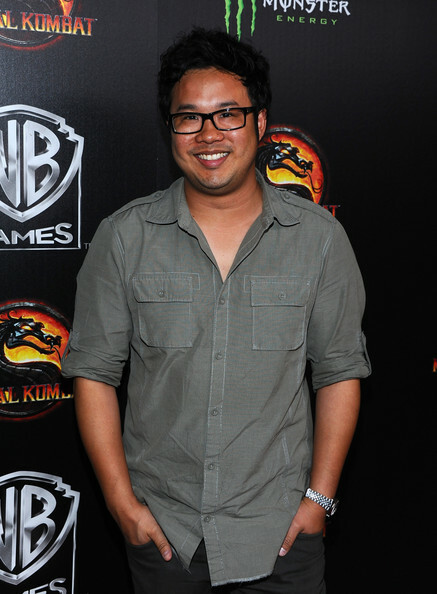 Kevin Tancharoen Says His MORTAL KOMBAT Needs To Feel Brutal! GET OVER HERE! Um sorry! We've already reported that Kevin Tancharoen has been picked to direct a new MORTAL KOMBAT for New Line and it was kind of an obvious choice after his awesome and well received web series Mortal Kombat: Legacy. EW caught up with the director who shared his vision for Mortal Kombat, one key phrase from him being, "it needs to feel brutal", he wants to eep it as real as possible and wants an R rated film. We should be seeing the nine Mortal Kombat: Legacy episodes on DVD soon too, even though it's online I'll probably still pick it up. 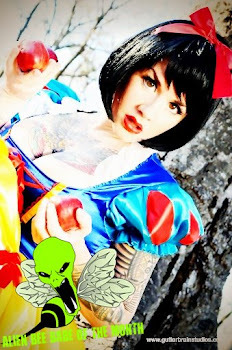 New Line is looking at a 2013 release for the film.